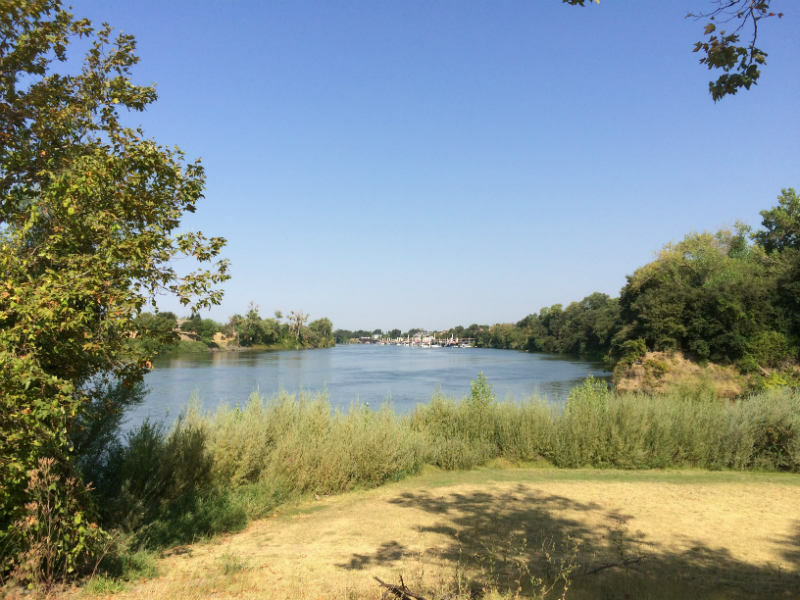 The U.S. Army Corps of Engineers has the go-ahead to begin a nine-part levee-improvement project for the Natomas Basin in Sacramento. The final documents required for the project have been signed and the Army Corps will put the first section of levee repair out to bid this fall. The levees are part of a system that diverts watershed runoff into the American River. John Hogue is the project manager for the corps. He says each of the nine repair projects is called a "reach" and includes construction of a cutoff wall to prevent seepage. He says each reach project will present its own set of obstacles. Reach I is challenging because of the number of houses close to it. E,F, and G is more rural. We're talking about rice fields, so it's easier to build and get real estate rights for." The corps must obtain permission to access each area of levee. Hogue says the corps will have alternate construction plans if Native American artifacts are found during any of the repairs. The corps hopes to complete 24 miles of levee improvements within the next seven years.